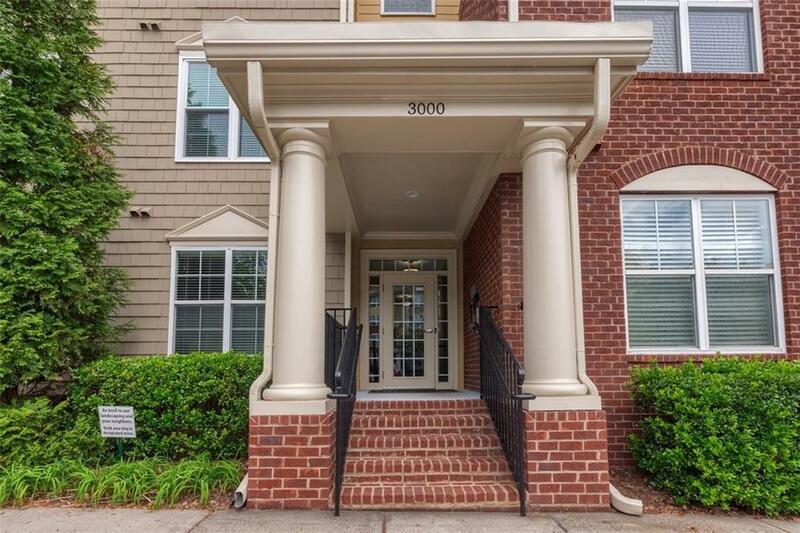 This 2 bedroom 2 bath, roommate floorplan condo has it all! 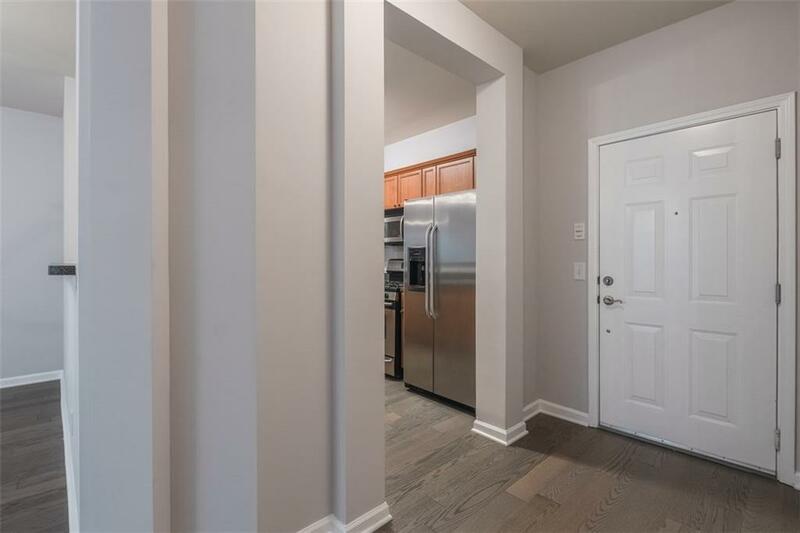 New hardwood floors throughout the entire unit, freshly painted walls and trim work! Wonderful open kitchen, den, dining area. 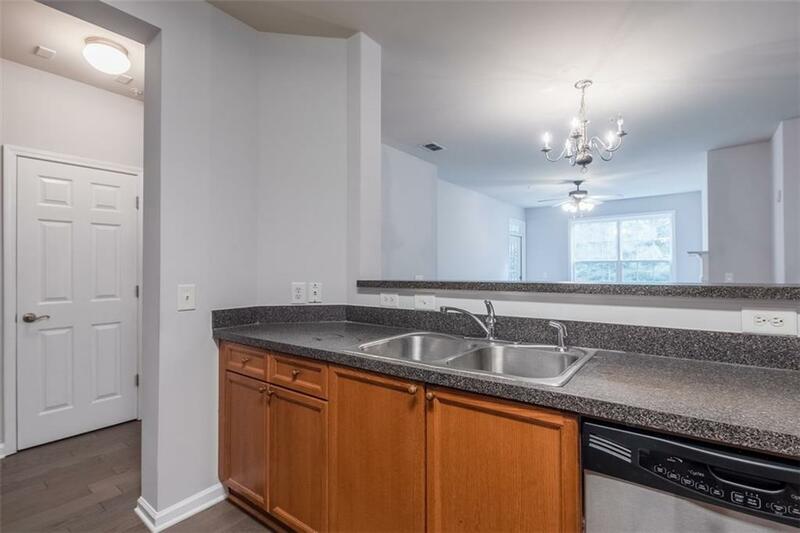 Kitchen features stainless steel appliances and a huge walk-in pantry. Private balcony overlooking a wooded area. 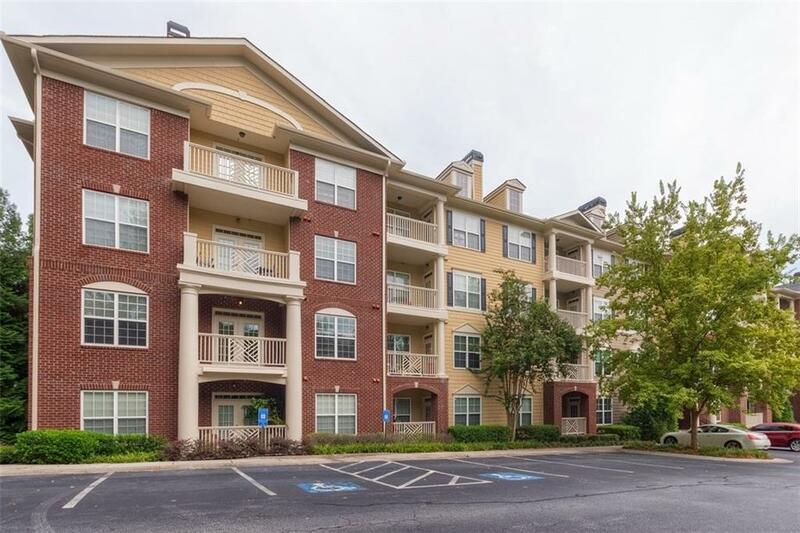 Perfect location, close to everything and only minutes to Suntrust Park, top-schools, shopping, restaurants, and I-75/I-285. Free shuttle to Suntrust Park! Lovely clubhouse, fitness center and pool.